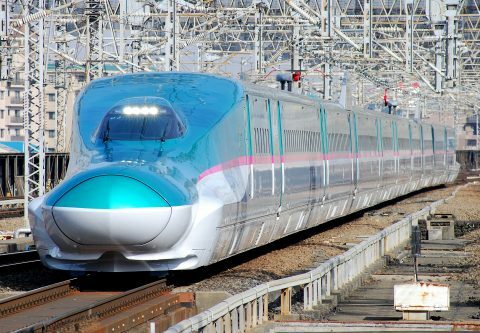 Indian Railways is negotiating with Japanese manufacturers Hitachi and Kawasaki to produce bullet trains on its territory. 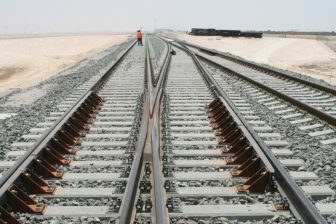 The railway company expects that the Indian-made units will be the cheapest ones in the world due to the low labour cost. Modern Coach Factory in Uttar Pradesh is the most likely production facility. “We have proposed to the Japanese parties that they help us with the technology to make the bullet train coaches locally. Once we do that, we can build the coaches at a much lower cost. 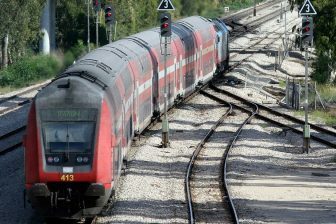 In fact, they would be the cheapest in the world,” said the board member of Indian Railways Rajesh Agarwal. The Indian official mentioned Modern Coach Factory in Uttar Pradesh as a possible location for future production of the bullet trains. However, Indian Railways has other rolling stock facilities. “Add to this around 150,000 skilled workers, fifty railway workshops and around six production units that Indian Railways has at its disposal,” specified Rajesh Agarwal. The result of the negotiations is unknown. Meanwhile, India is also discussing the acquisition of 18 Shinkansen trains for 70 billion Indian Rupees or 851.2 million Euros. The bullet trains will run on the Mumbai – Ahmedabad high-speed rail (HSR) that is under construction now. The country’s demand of the bullet trains is much higher: from 35 units at the beginning to 105 ones by 2053. Indian Railways has launched the Mumbai – Ahmedabad HSR project this August with an acquisition the land parcels for the future HSR. 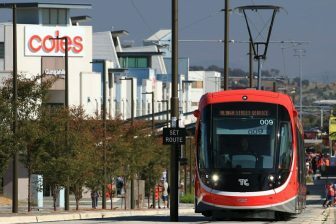 The 508-kilometre line with twelve stations will enter into service in August 2022. The maximum speed of 350 kilometres per hour will allow reducing the travel time between the final points from seven to two hours. The total project cost is expected to amount to 1.7 trillion Indian Rupees or circa 13.3 billion Euros.